People think that a camcorder/camera is a must to record videos. However, this isn't true. You can actually record video on laptop too. There are two kinds of videos that can be recorded on your laptop. In one kind of video, you can record what's happening on your laptop's screen. In the second kind of video, you can record what is happening in front of your laptop. 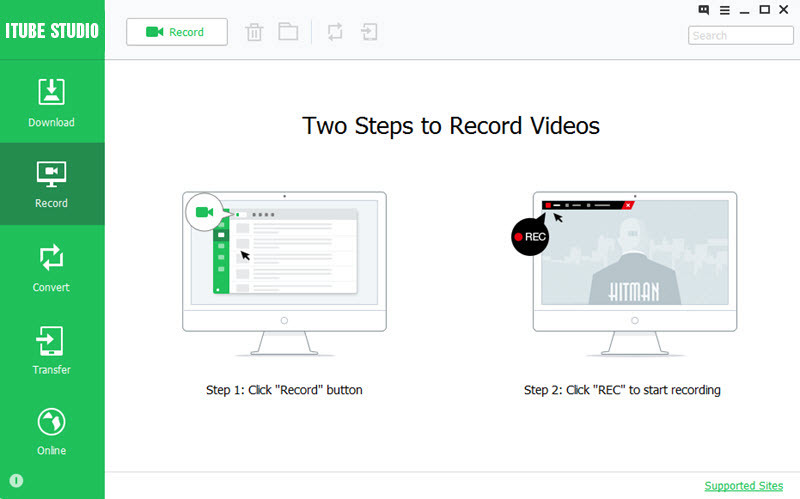 Here are step-by-step guides for how to record both kinds of videos on your laptop. If you want to record a video on your laptop that captures what is happening on your laptop's screen then you will need to download and install a good video recorder. One of the best programs available in the market for this purpose is the feature-rich video downloader and recorder iTube Studio . The software is a great package overall as it is not only capable of recording any online videos on your laptop, you can also use it to convert the video formats as well. Easily download videos directly from over 10,000 websites for no cost at all. 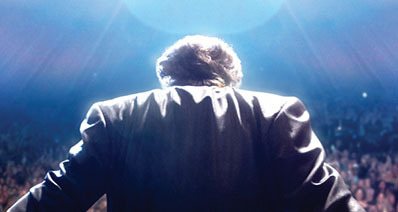 Download videos directly from the program using the software's built-in web browser. Get faster download speeds for videos downloaded with the software as it uses multi-threading technology. 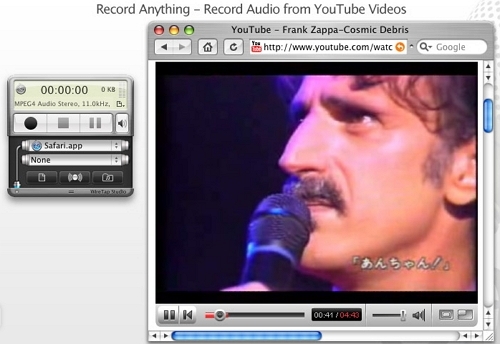 Easily record videos on your laptop with the software's "video recording" feature. 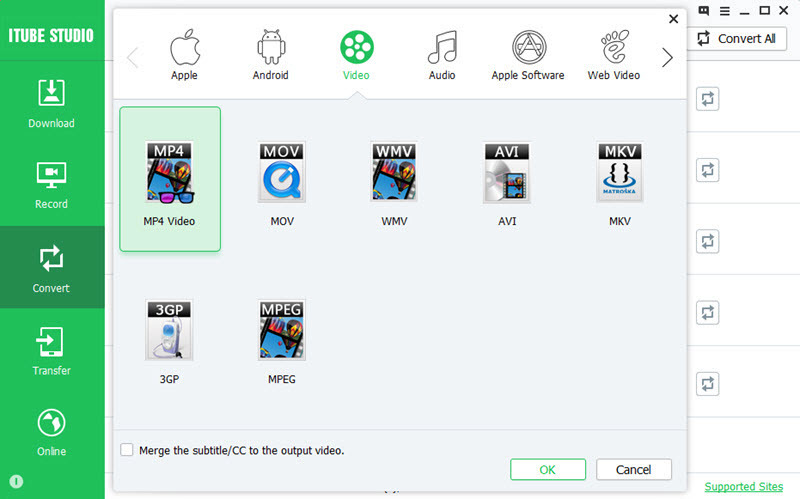 Convert videos into your required format with support for over 153+ video formats available. Once you have download iTube Studio and installed it on your laptop, launch the program. In the software's main interface, you can open Record" menu at first. Click on the "Record" menu and then click on the "Record" button on the top of main interface. Open the video you want to record, and then click on the "Rec" option to start recording. To stop the recording, click on the "Stop" icon. After the video has been processed by the software, move the mouse to the video tab, you can find a "Add to Convert List" icon on the right. Click this icon to import the video to "Convert" menu. Then open "Convert" menu, find the video and click "Convert" icon next to it. Then you can convert it into any format you want. It is extremely simple and easy, isn't it? Start with the software now and start recording videos on your laptop. You can record what is happening in front of your laptop with a webcam. Every laptop comes with an internal webcam present on top of the laptop’s screen. 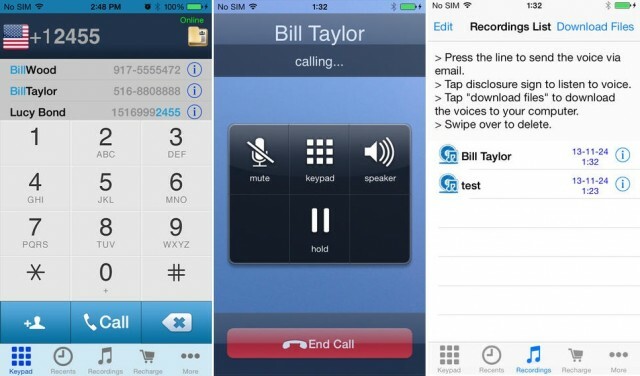 However, to record a video using the webcam, you need a dedicated application which can use the webcam. 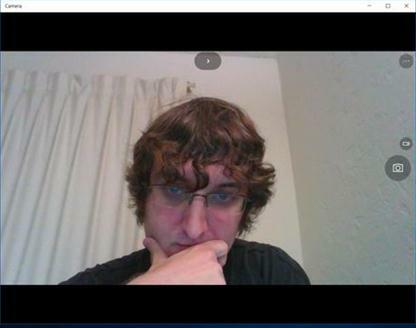 So, how you can record video on your laptop using webcam depends on the OS installed on your laptop. Here, we discuss recording video on three different platforms i.e. Windows 10, Windows 8 and Windows 7. 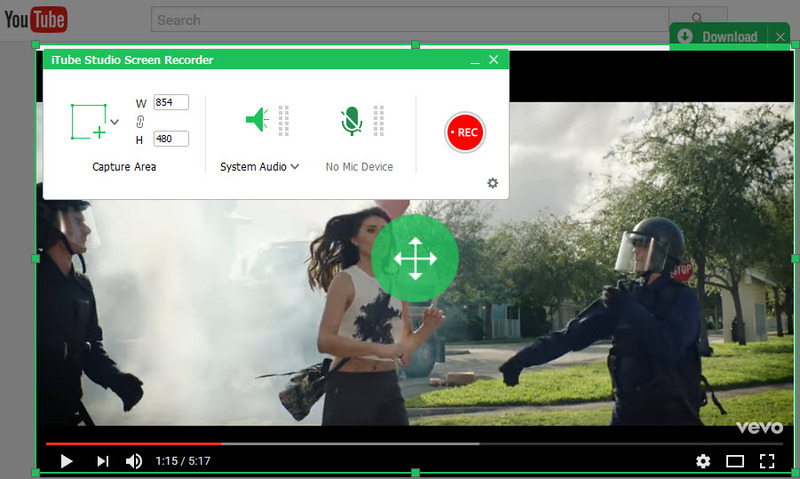 To record a video, simply click on the Windows menu, type "Camera" in the search bar and click on the "Camera" app button. Once the app is launched, switch to the "Video" option by clicking on the camcorder like button appearing on the right of screen. You can start and stop the recording with the "Play" button available on the top of the app's screen. The recorded video can be viewed from the "Camera Roll" folder present in "My Pictures" folder. The process of recording videos on laptop with webcam on Windows 7 is slightly different as there is no pre-installed app or software that can use the webcam on the OS. So, you must go and download software that can use the webcam first. The best software for this purpose is "Windows Live Movie Maker". 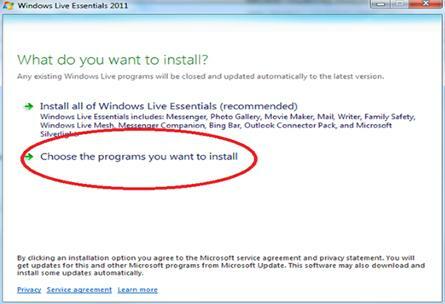 To download the program, launch "Windows Live Essentials". 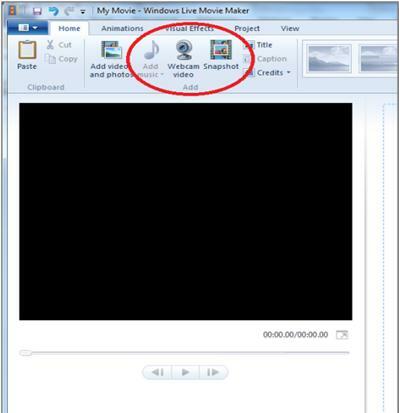 Click on "Choose the Programs you want to install" and then choose "Windows Live Movie Maker" from the options. 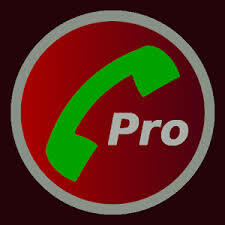 This would download and install the program. Launch Windows Live Movie Maker after installing it and then click on "Webcam Video" under the "Home" tab. To start the recording, click on the "Play" button and to stop the recording, click on the "Stop" button. The files will be saved in "My Videos" folder with .WMV extension.